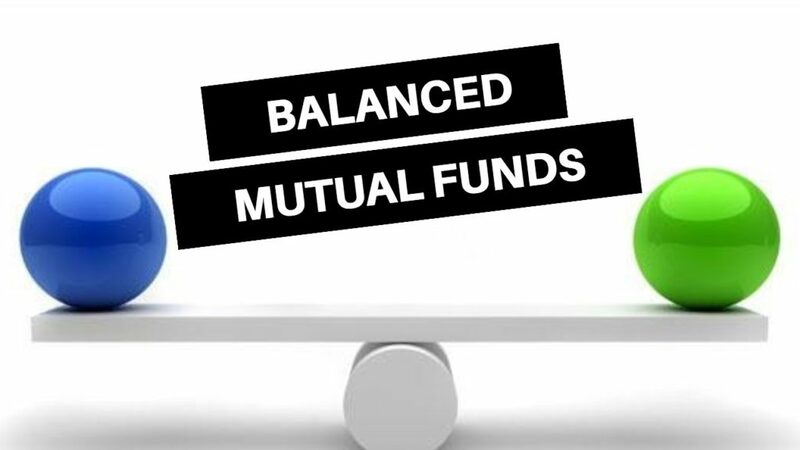 Why You Should Invest in Balanced Mutual Fund? The Balanced Mutual Fund is a type of Equity Mutual Fund which combines the feature of both equity and debt in a single instrument. It means that the money pooled from the unitholders are invested both in debt and equity instruments. However, the equity element in the underlying portfolio of a Balanced Fund should consist of at least 65% of the entire assets under management. The rest portion of the portfolio can consist of debt instruments and cash in hand. In general, the exposure in equity can range from 65% to 85% and is dependent on the market condition and the fund manager’s investing philosophy. Through a balanced mutual fund, the fund manager tries to achieve portfolio diversification within a single product. The main aim here is to increase portfolio returns by managing financial risks along with maintaining the stability of the fund. 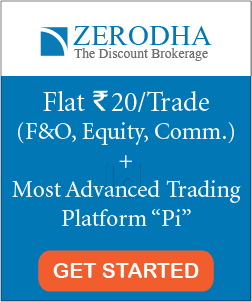 What is an Equity Fund? Basics, Performance, Taxation & More! A Balanced Fund comes with a mix debt-equity portfolio. As stated earlier, a substantial portion of the assets consists of equity instruments and the rest in debts. 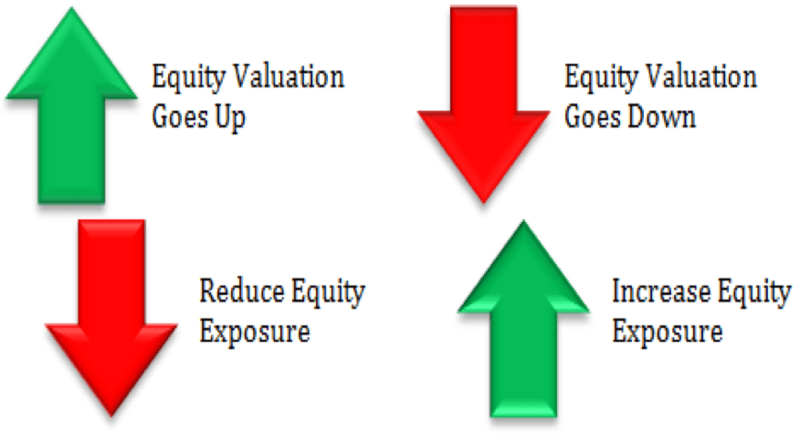 However, if the stock market returns declines, the loss on equity portfolio can be absorbed by the debts. For example, if the stock market witnessed a drop by 10%, considering your Balanced Fund is having only 65% equity exposure, your portfolio will only get reduced by 6.5%. Moreover, here the debt instruments might help you to constrain the market risks. It takes a significant amount of corpus to create a well-diversified portfolio consisting of both equities and debts. Therefore, if you are looking to create a risk-adjusted portfolio by allocating your savings in both these assets individually, it may demand a huge amount of capital. However, if you invest in the market through a Balanced Fund, not only your money gets spread across diverse stocks but you can also enjoy a sound equity-debt mix at a lower corpus. Taking positions in equity through Balanced Funds will not only help you grow your wealth but also reduce the fund volatility to a minimum. Balanced Funds have a considerable amount of debt instruments in their underlying portfolio. But, they are taxed by the Indian Government as per equity instruments. So, if you are redeeming your units within a year of investment, short term capital gain tax @ 15% is applicable. Otherwise, for the long-term capital gain, you are required to pay tax @ 10% if the gains exceed Rs 1 lakh. You can learn more regarding mutual fund taxation in India on our blog here. 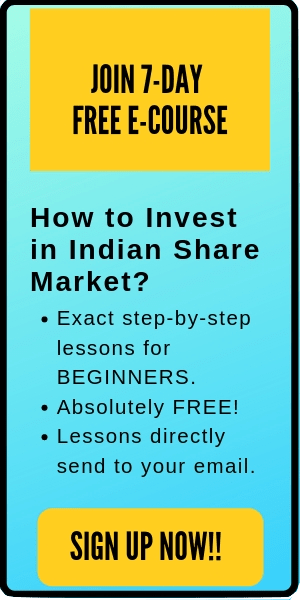 Suppose you have a portfolio consisting of equity funds and debt schemes. Now, if you have to rebalance between debt and equity by mutual switching, this would cost you capital gains tax and probably exit load. However, if the fund Manager performs this activity, neither tax nor exit load is attracted on your account. Overall, it looks relatively profitable to invest in debt and equity through a Balanced Fund than naturally creating a debt-equity mix by yourself. If you have a moderate risk profile, you can opt for a Balanced Fund. Balanced Fund is meant for providing equity allocation with stability support through debt securities. In case you are looking for a highly aggressive portfolio, you can consider investing in a small-cap or a mid-cap fund instead. On the other hand, if you are a high risk-averse investor, debt fund would be a more appropriate choice for you. As a general rule, you should invest in a fund that has consistently beaten its peers and benchmarks over a significant period of time. Although, it may be possible that that fund performed well because it has taken comparatively more risks than its peers. However, you can’t ignore the fact that the fund’s splendid performance has occurred due to the effective asset allocation by its Fund Manager which should be considered as an advantage while investing in that fund. The expense ratio of a Balanced Fund is the measure of the costs associated with carrying out the operation and management of the same. It is expressed as a percentage and in general, the expense ratio for an active fund can be between 1.5-2.5%. As a thumb rule, a lower expense ratio means more money in the bucket on the investors rather than the fund house. You should choose a particular scheme only after you have thoroughly compared its expense ratio with its peers. As a prospective investor, you should have an overall idea of the stocks and bonds which constitute the portfolio of your fund. The higher the quality of assets, the more is the probability of earning better returns on your investment. Therefore, always check the fund’s underlying portfolio before investing to understand a better picture. A fund which is managed by a series of Fund Managers over a considerable period of time should be less preferred compared to one which is managed for the long period by a single Fund Manager. Further, you should also try to avoid a fund whose turnover ratio is on a higher side. Turnover ratio means the frequency of churning the underlying assets of the fund by the Fund Manager in a year. If the turnover ratio is too high, it means your cost of investing will be on a higher side too. Further, here is the list of a few best balanced mutual fund by Cleartax at the time of writing this article. You must have heard the famous dialogue “Mutual Fund investments are subject to market risks, please read all scheme related documents carefully before investing.” The said quote is not a joke but a serious disclaimer which needs to be strictly followed. Before you start off your investment journey, make sure that you have a basic understanding of the Financial Markets. If you are a fresher in the field of equity investing, it is recommended to start your investing journey with Balanced Funds. Any person who is willing to invest in the equity market but at the same time seeking stability of his/her corpus should consider a Balanced Fund. For example, if you are a middle-aged person who is approaching retirement age, it is safer to opt for equity exposure through balanced Funds. Investing in a Balanced Fund gives you the scope to enjoy the features of both debt and equity in one product. Moreover, here the job of fund allocation and timing of the market is in the safe hands i.e. Fund Manager of the Asset Management Company. Although, while investing in mutual funds, all you need to do is to simply stay invested and relax. However, here you also need to periodically monitor your portfolio and be active with your investments. That’s all for this post. I hope you have understood the concept of the balanced mutual fund by now. Happy investing!